Use SSL: If you wish to use SSL (Secure Sockets Layer) to connect to the DB2 for i source system, select the Use SSL checkbox and select Manage Certificates to open a new browser window where you can add the IBM i system's Certificate Authority certificate. 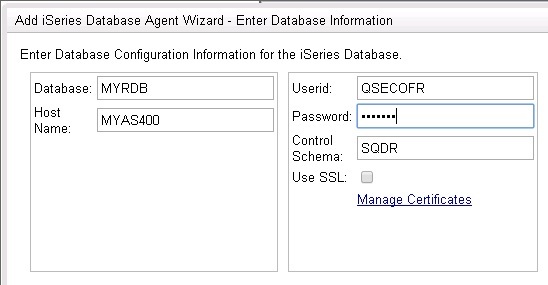 After adding the certificate, you can close the new browser window and continue with the wizard to Add a Database. 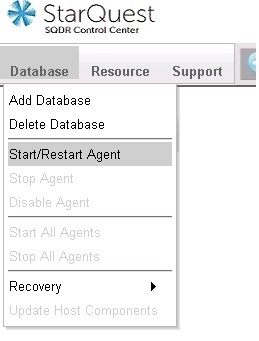 See Configuring SSL to DB2 for i Source for details. 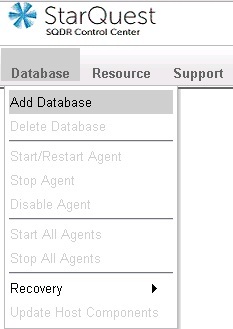 The values below Stage to local DB2 database refer to the local DB2 for LUW database system which was installed as part of the Tier 2 SQDR Platform Prerequisites. Privileged Owner: Enter the name of a user that will be created with *SECADM authority; This user will be created on the source system if it does not already exist. It will be the owner of the remote journal reader service program.